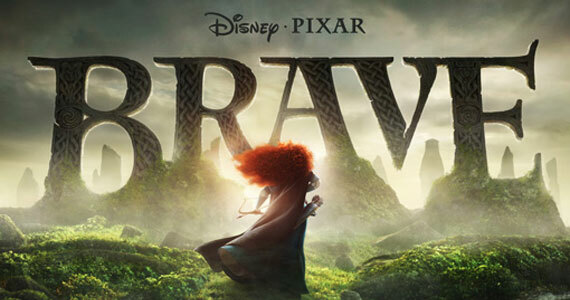 Pixar released another trailer for the upcoming movie Brave and I must say, the more I see of this movie the more I want to see! 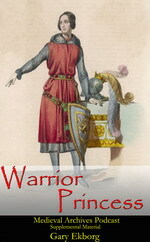 Brave hits theaters on 22 June 2012 in the U.S. and Canada and 13 August in the UK. Until then enjoy the trailer.